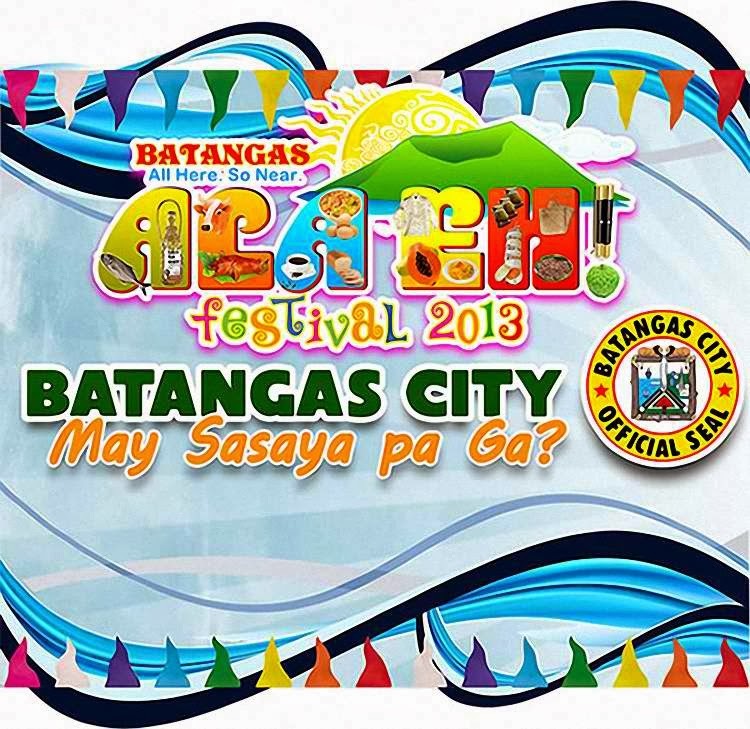 The 6th Annual Ala Eh Festival, organised by the Province of Batangas, is to be hosted by Batangas City from 1-8 December 2013. Although the annual festival officially kicks off on the first day of next month, activities connected to the celebrations were held as early as the 15th of November. 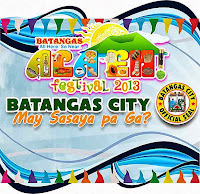 Acknowledgment: Information and photo from the City of Batangas web site at: http://batangascity.gov.ph/batangas2/home/batangas-city-hosts-2013-ala-eh-festival/.